With over 35 years architectural experience, Janusz initially trained in Europe, completing his Masters in Architectural Engineering at the prestigious Krakow Polytechnic. Upon arriving in Australia in 1980, he joined C&K Architecture and became a partner in 2002. 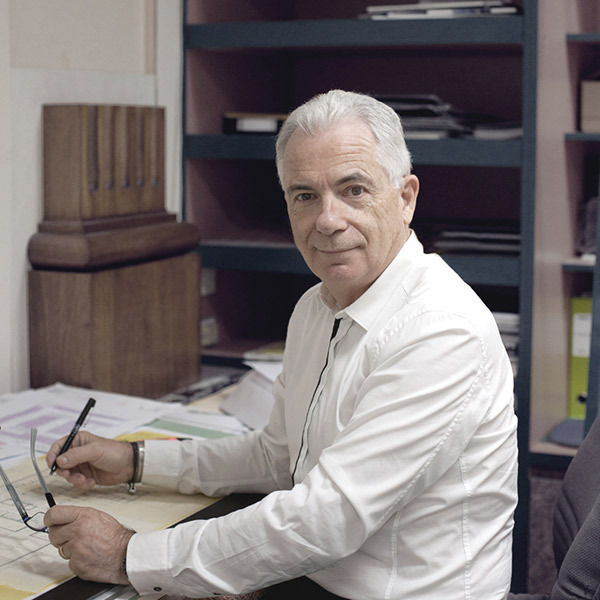 Throughout his career, Janusz has been responsible for designing iconic buildings in Australia and around the world. His portfolio includes an impressive spectrum of buildings from domestic, educational, recreational and institutional, to industrial and local government. His global experience includes an 18 month secondment to Dubai where he established and managed C&K Architecture’s offshore projects in the United Arab Emirates, Iran, Azerbaijan and Belarus. As a designer and technical detail expert, Janusz’s focus is to review new building products and techniques in order to assess suitability and cost efficiency for application in forthcoming projects. His talent extends to design sketching, building architectural concept models and employs high quality CAD skills to effectively communicate design intent to all relevant parties. Coupled with his discerning design ability, Janusz possesses an excellent understanding of the interactive architect/builder relationship. Janusz has an open-minded attitude towards architecture and views each project as a unique endeavour, deserving of its own individual concept and design approach. As Design Director, Janusz thrives on new challenges. He’s driven by opportunity each new project presents to apply his craft to the unique set of design criteria faced. Resolute in his belief that design should meet the client’s brief and vision rather than emulate a particular style or genre. Capitalising on his experience, knowledge and creative virtuosity Janusz prides himself on the delivery of logical design solutions, regardless of complexity, constraint or size of a project. 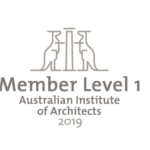 Highly recognised, his work has been celebrated through various publications and nominations for a number of RAIA awards including finalist for Public Architecture. Janusz loves the opportunity that architecture provides, to continually work on new projects and across various disciplines.